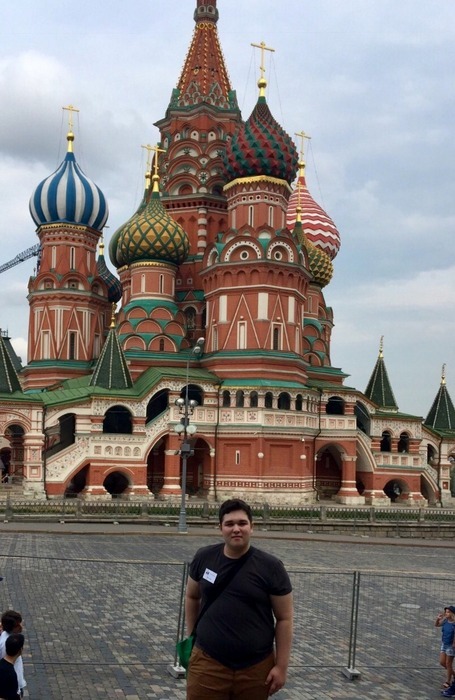 RUBRIC pupils Nikita Harlamov from Coventry and Kian Parsi from Birmingham have been awarded with free trip to Moscow for their achievements at Russian schools. There won the competitions of Russian history and Russian language. The trip programme was very interesting. Young students gathered in Moscow from many countries of the world to get familiar with the Russian capital and with each other - they have become good friends and plan to continue their studies and communication.